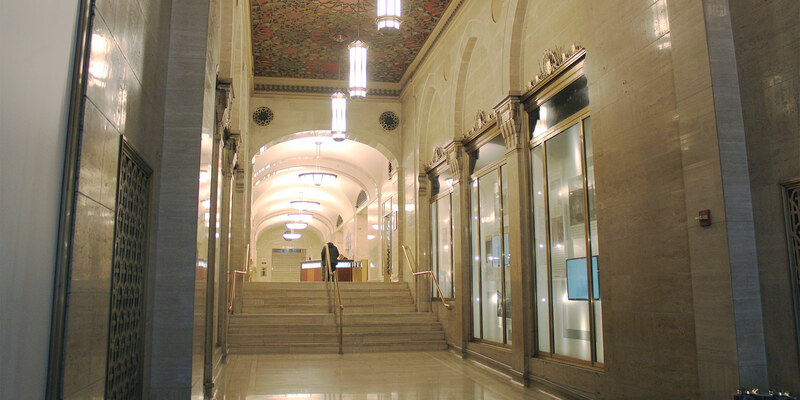 At Graybar, our office clients benefit from direct access to Grand Central Station. 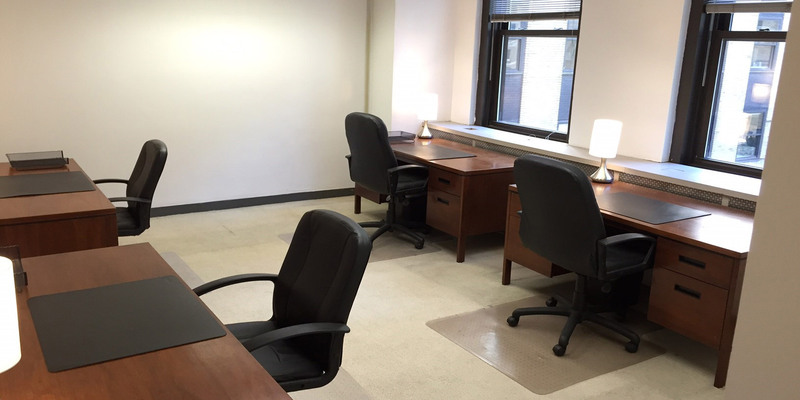 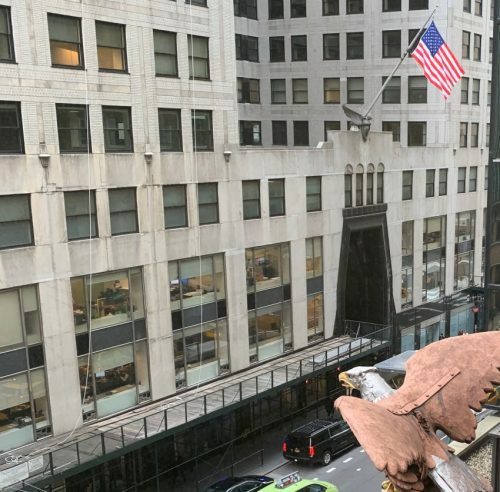 Located directly above Grand Central Terminal, in one of Manhattan’s most desirable locations, the Graybar Building offers clients an elegant corporate environment and prestigious business address. 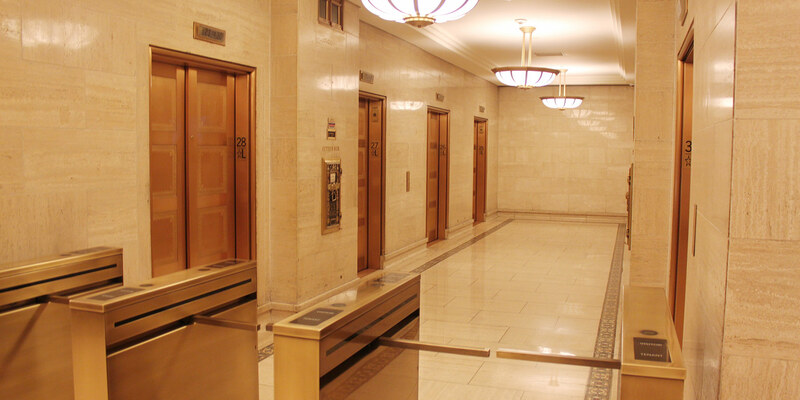 Immediately accessible are all major NYC subway lines, buses and Metro-North commuter trains. 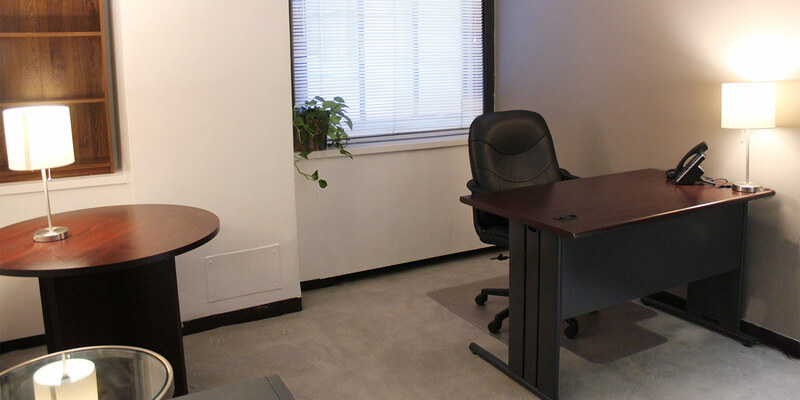 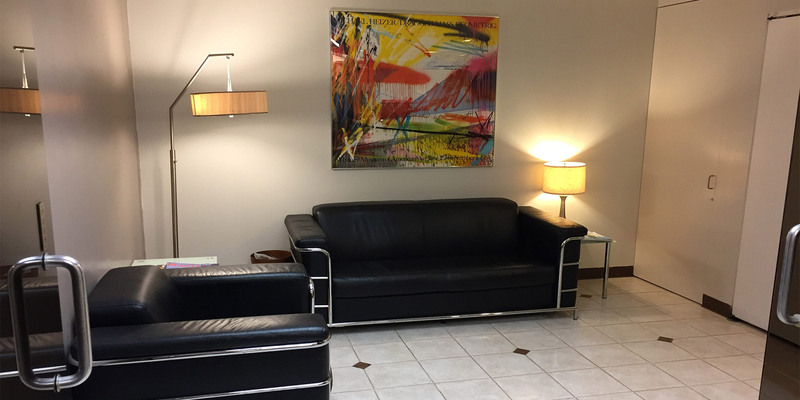 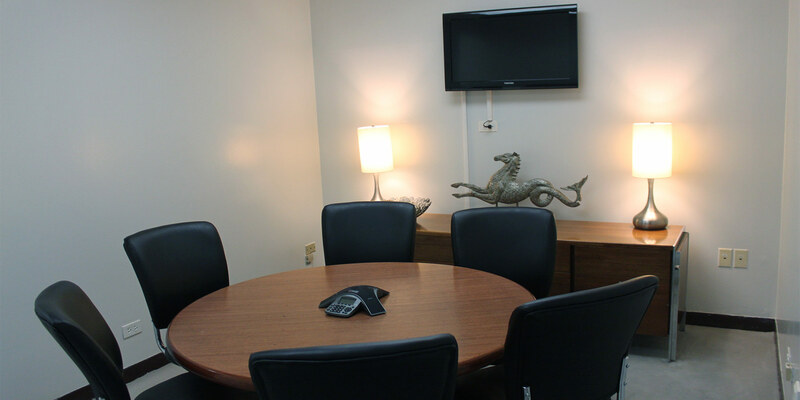 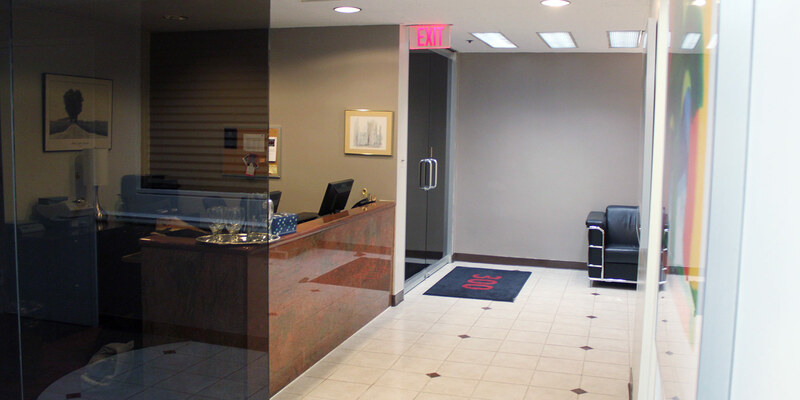 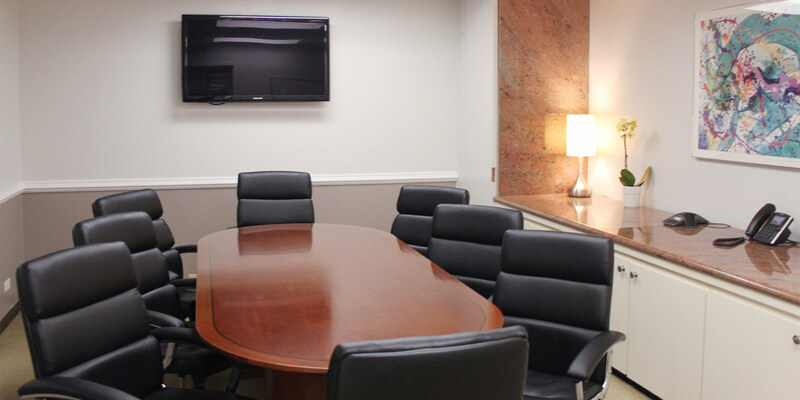 In addition to the convenience the Graybar Building offers superior amenities, a professional and friendly staff and 24 hour x 7 day security.